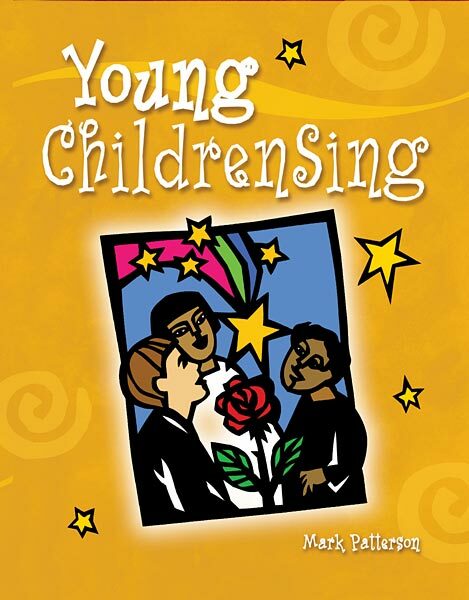 A collection of eight short anthems, spanning the church year, for the youngest choir singer-5 to 8 year olds. Each song is included in two versions: the complete score with accompaniment for the director; and a reproducible melody line only version for the young singer. In addition, the composer, Mark Patterson, has included teaching ideas for each song.